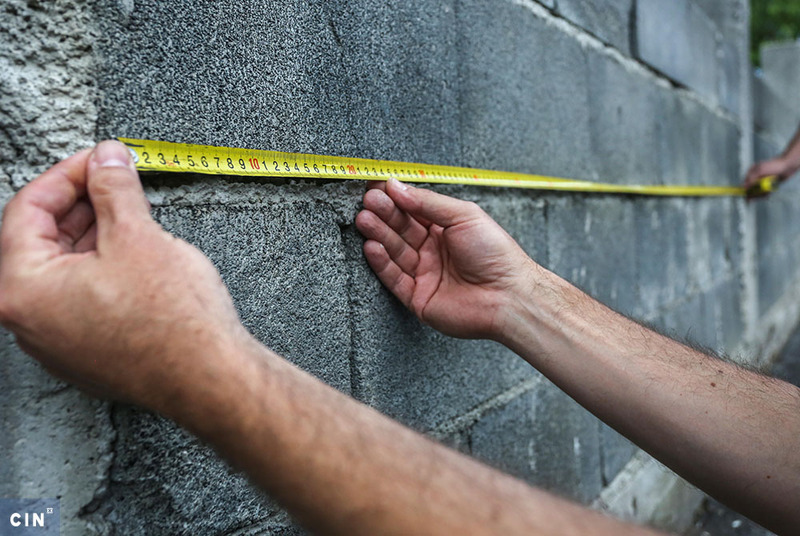 The Federation of Bosnia and Herzegovina (FBiH) commission system encourages idleness and waste, work regulations are illogical and commissions are plagued by disputes over money, research conducted by the Center for Investigative Reporting in Sarajevo (CIN) shows. Between 2006 through 2008, 21 FBiH institutions spent at least 5.48 million KM on commissioner fees. The exact figure is elusive, as is the number of commissions, because not all offices contacted complied with the request for information. What is clear, however, is that many commissions make it possible for civil servants to be paid twice for work they do during their working hours and that is part of their regular jobs. The 2007 audit report states that for an average of two hours of work, the members of the FBiH Commission for the Selection of Expert Witnesses earn an amount equal to the average wage (662.10 KM) in the FBiH – work that resulted in no expert witness being appointed. According to information from the FBiH Ministry of Justice and the commission itself, no witnesses had been appointed by the end of 2008. 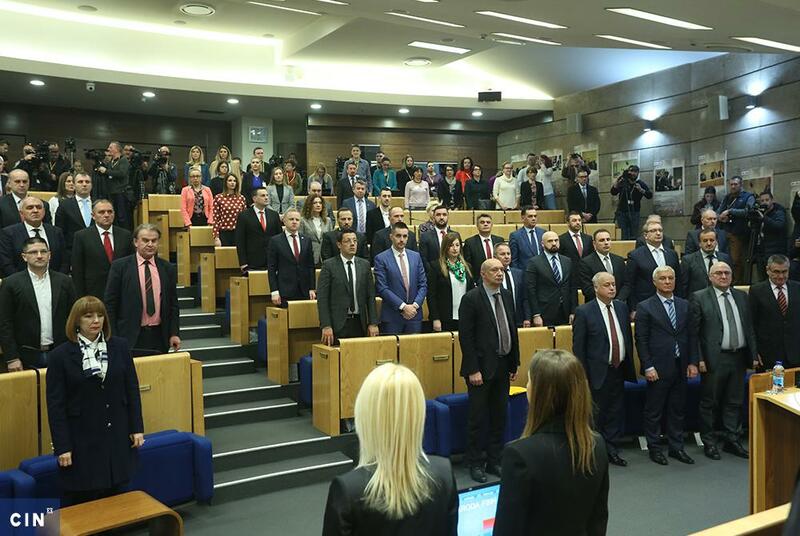 The commission’s president, Amir Jaganjac, also the president of the FBiH Supreme Court, said that the commission was very busy because it had to prepare exam questions and travel to different BiH cities to test candidates. In the period between June 2007 and August 2008, the members received 61,676 KM in fees. Jaganjac and three other commissioners each earned 8,981 KM. FBiH Parliament commissioners are guaranteed their commission fees regardless of how much work they did or whether they attended meetings. Members of Parliament and delegates who were not its employees received 300 KM each month, even when they did not attend commission meetings. CIN reporters gathered information on individual commission member’s fees from the 19 of 23 FBiH agencies that responded to requests. The FBiH Government and the FBiH Ministry of Health gave only the total sums, while the Federal Ministry of Environment and Tourism and the Federal Ministry of the Interior refused to comply, despite the Freedom of Information Act that requires their cooperation. According to the auditors’ reports, fees are paid to commissioners even when the commission work they do is part of their regular jobs. Fees, as well as the number of commissions various officials belong to, vary. Some earned up to 60,000 KM in less than three years. 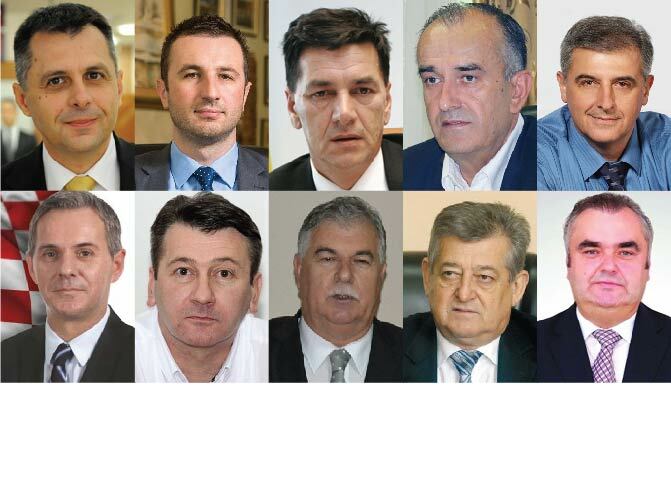 The FBiH Ministry of Justice spent 277,088 KM in fees for five of its commission members. Other ministries allowed some officials to work on as many as 49 commissions. All of this is possible because the existing commission regulations are not obeyed. 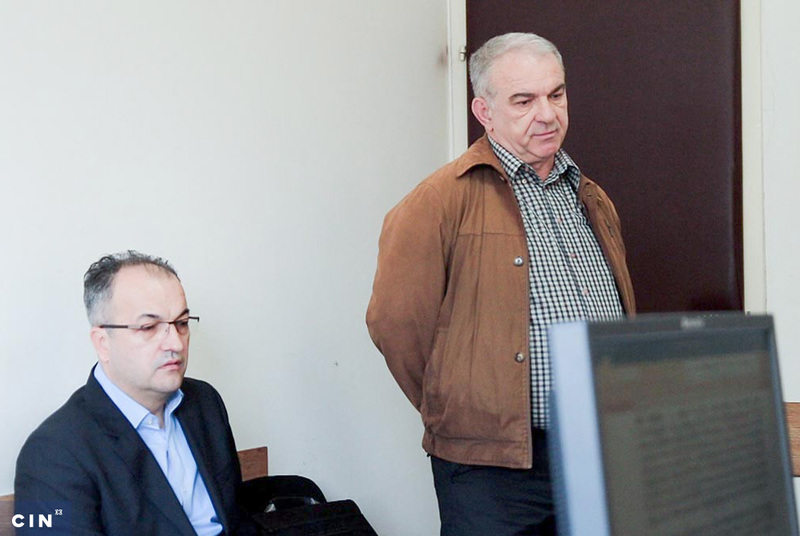 FBiH auditor Munib Ovčina questioned the need for any commissions to draft laws, because all ministries have departments in charge of that work. In an interview with CIN, he said the regulations for establishing commissions and setting fee payments, along with the obligations of commissions, are clear but often ignored. He said that although ministries are obligated to publish decisions on setting up commissions in the Official Gazette, they often do not. He also said that commissioners are paid even if the commissions have not sent the final work reports on how much time the members spent working. Commissions, the research showed, do not offer pay only to lower officials within the government; ministers appoint themselves and their deputies to commissions. The FBiH Minister of Justice, Feliks Vidović, for example, served on the examination commissions for the bar and other expert examinations. ‘I proposed myself…to be honest’ said Vidović. He pointed out that his predecessors too served on this commission. ‘Simply, this is how things have been going’ he said. Asked who had found him competent for the job, he answered, ‘I think I’m absolutely competent.’ He says he served in some commissions to keep in touch with his profession. In less than two years, Vidović earned 12,545 KM from commission seats. 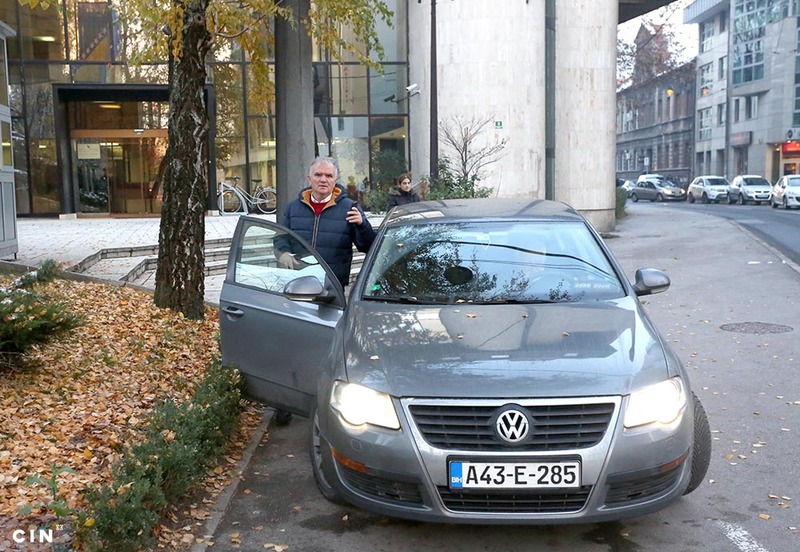 Pavo Boban, assistant to the FBiH Minister of Traffic and Communications, earned 1,800 KM as a member of four commissions. ‘The commissions are used for multipurpose cross-checks of things, platforms, content and so on’ he said, while acknowledging that some commission tasks are done during regular working hours. Between January 2006 and July 2007, Izmir Hadžiavdić, the secretary of the FBiH House of Peoples earned 22,103 KM on commissions. That did not concern Izmir Hadžiavdić, the secretary of the FBiH House of Peoples. He said he did not see a problem with being paid for commission work that is done during work hours. Between January 2006 and July 2007, he was a member of 25 commissions, which added 22,103.50 KM – an average of 713 KM a month – to his regular monthly income of 2,341.60 KM in wages, 300-350 KM in meal allowance and about 200 in KM official fees. Not all public officials agree with this. For example, Zahid Crnkić, the FBiH minister for veterans’ rights, says ministers should not work on commissions because they get wage supplements. Crnkić said that supplement should suffice and that neither he nor any other minister should be on commissions. ‘If someone has done it, I think he has abused it and that is not right’ he said. But the protests of Crnkić and Išerić are isolated. Vidović and Edin Mušić, FBIH’s minister for displaced people and refugees, justify the system as a mechanism for rewarding civil servants. Muhamed Adanalić of the Secretariat of the FBiH says that diligent people are appointed to commissions. ‘The question’ Adanalić said, ‘is how to reward people who are hard-working… There are people who come to work, do nothing and get paid.’ No one, he said, complains about them or asks questions about their pay. Fees and individual effectiveness were sometimes the subject of dispute within commissions, Behija Šabović, now a Sarajevo pensioner, recalls. In 2007, she was a member of the inventory commission established by the Concessions Commission. In her report, Šabović states she did 90 per cent of the work on that commission and the other two members did almost nothing. But they each got the same pay – 634 KM. Her superior at the time, Ilija Ćorić, said Šabović was only stating her opinion. ‘Behija cannot be the one to decide how high everyone’s fees should be’ he said, adding that to him all commissioners are the same. CIN’s review of records showed that the fees were not the only matter of dispute – the number of commissioners was also an issue. Yet in some cases the government showed no desire to make the commission fees reasonable. In 2007, Išerić, the head of the FBiH Civil Service Agency, proposed to cut the number of commissioners for selecting civil servants from five to three, but the FBiH Government did not support him. As a result, he said, more money than necessary is still being spent from the budget. According to him, the agency wanted to cut the number of members to prevent commissioners from sitting on commissions for selecting civil servants in the same agencies where they were employed. The move came in response to complaints that some commissioners were giving out exam questions to candidates in advance of the tests. It was difficult to get the full picture of the commissions, their members and their expenses, because many offices don’t bother trying to gather that information. Their records are not systematic and some openly refuse to reveal information. And, although they are government employees who are ultimately funded by taxpayers, the FBiH Government offices refused CIN reporters’ requests for information on individual commissioners’ fees. It is not, according to officials, a matter for the public to know, but only commission members.